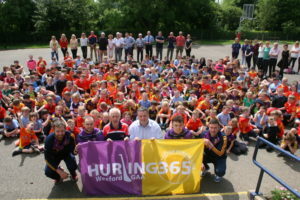 Scoil Mhuire, Horeswood is very proud to participate in the Hurling 365 Programme. This involves a school and Club link. 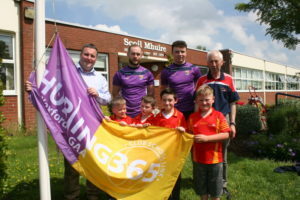 The school is delighted to have such great support form Horeswood GAA Club. 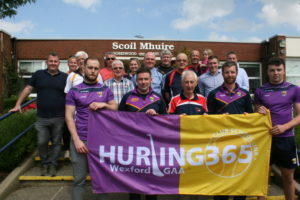 We are also luck to have such a dedicated team of teachers and volunteers who help out with the programme in the school.